I feel a little like MAC had fallen off my radar recently, but the soon to be launched Naturally collection has jumped right back on. 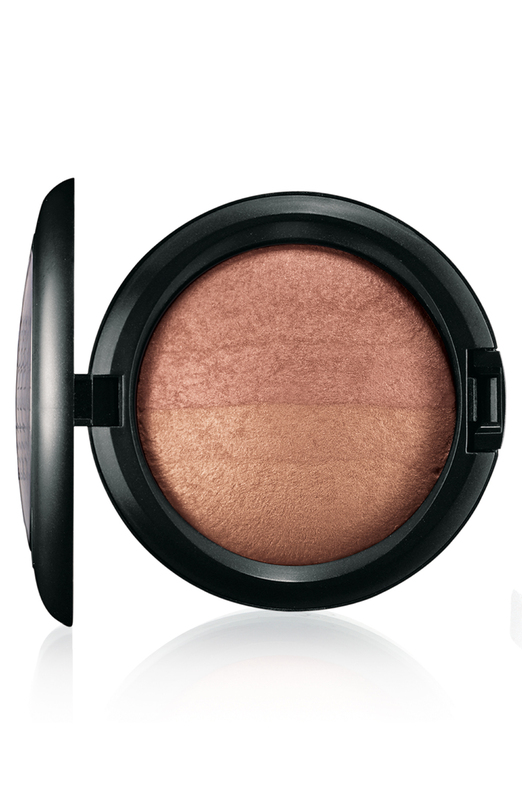 It’s everything I love about make-up, neutral shades that make you look like you’re glowing and healthy. Top products I have my eye on are the Blonde and Redhead MSF products – I missed these out on the first time around so really want to pick them up. At the moment I can’t decide between the two shades, I like the blonde one because I’m blonde… and like the shade of the redhead one. So I should probably go for the colour I love rather than the name… but will see. The blushers looks pretty gorgeous too, and again the names are part of the appeal for me. They just sound so darn fresh and wholesome! FYI – for swatches check out Temptalia. The collection does include more than cheek products of course, but I chose to just highlight the ones that caught my eye! The collection is on counters on Thursday 2nd Feb. Same here, the last ones I got really excited about were Venomous Villians and the In The Groove collections were the last ones I really was excited for! But this one is very me, so can’t wait for it to hit stands! Oh I love the look of this collection, I have to admit I’ve sorta lost interest in MAC too. I really hope they start to up their game soon, I really miss collections like Venomous Villains, I got so excited for! Same here! I wish they were doing another Disney linked collection or that they were doing something a bit more exciting around the Muppett’s movie! 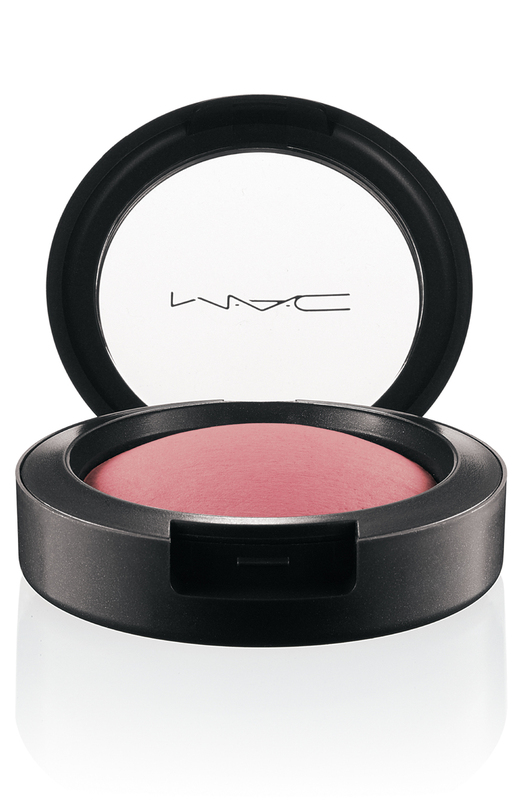 Liking the look of the Subtle Breeze blusher…. but then I’m a sucker for Mac products and pink bluchers! I’d have to check these out. I am really trying to get more natural products. This collection looks more versatile and wearable in terms of day-to-day in comparison to their last few launches, I think it’ll appeal to the masses! I’m sure I’ll be getting Fresh Honey!